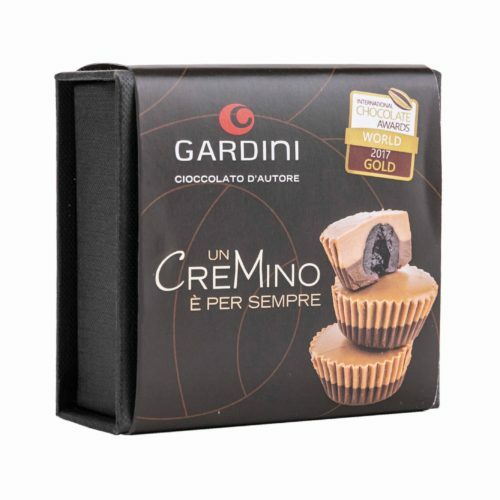 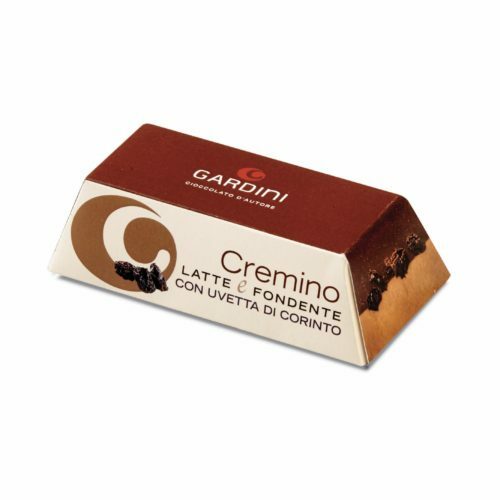 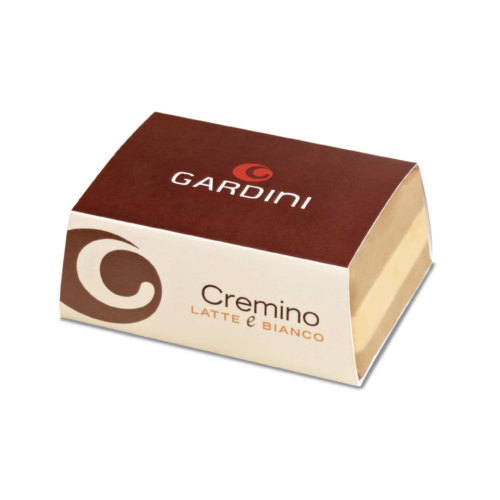 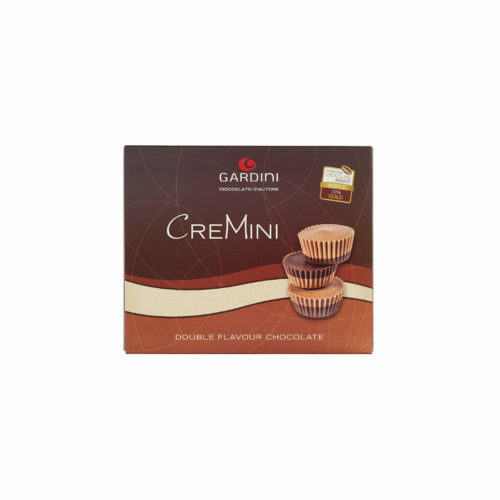 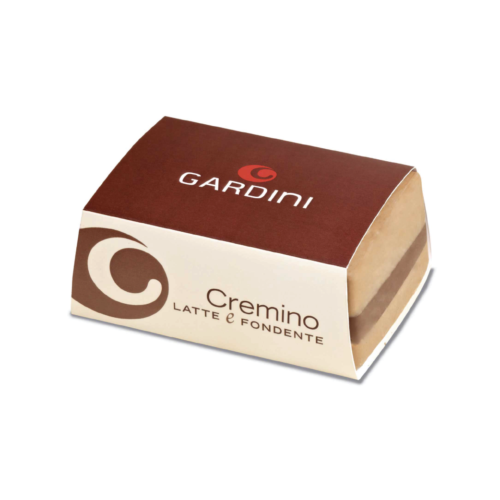 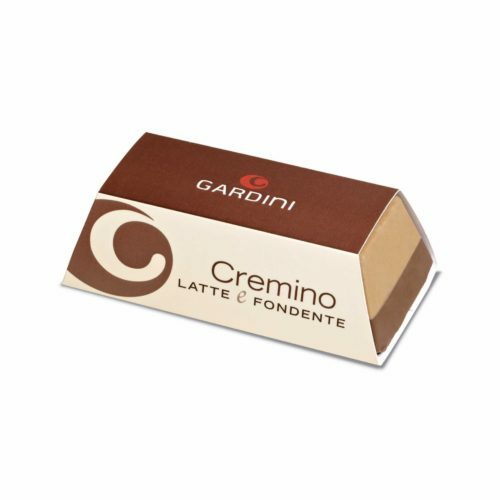 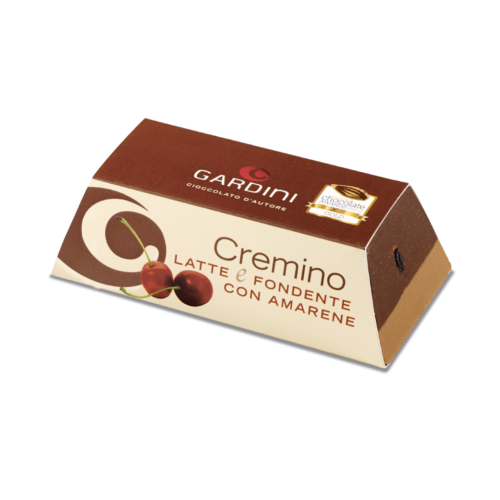 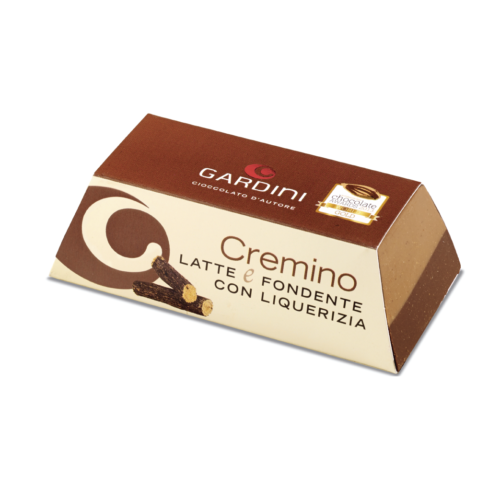 Starting from the italian chocolate tradition, Gardini decided to produce some unique and unmistakable cremini, characterized for the high quality of their ingredients: pure hazelnuts paste combined with some milk or dark chocolate, the essential base for the creation of some new and innovative tastes. 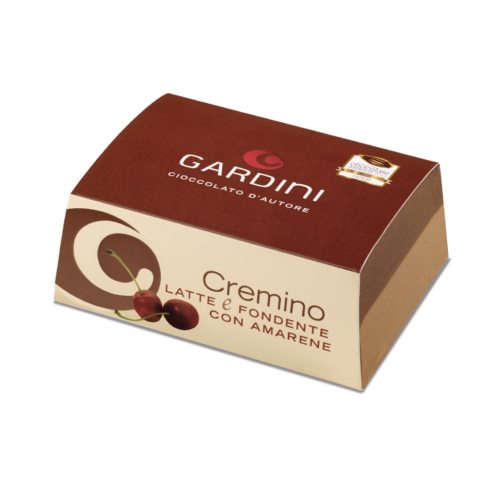 Into the black cherries cremino, the bittersweet soul of the cherries is perfectly mixed with the milk chocolate sweet taste, and mitigated by the bitterness of the dark chocolate. 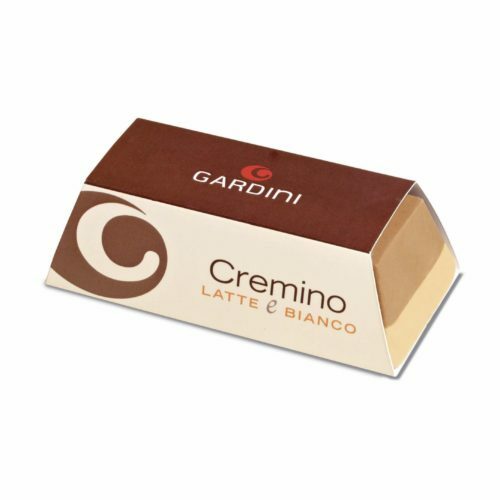 Into the licorice cremino the delicate but lasting taste of licorice gives to this product a well balanced set of aromatic notes which seduces you since the first bite. 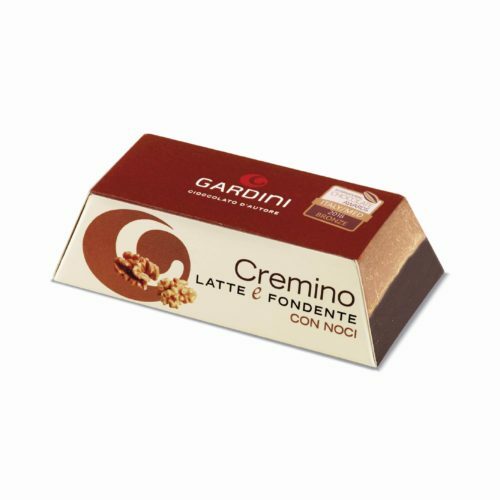 Our innovation-oriented cremini have been awarded with many important recognitions in Italy and abroad, the International Chocolate Award gold medal included.